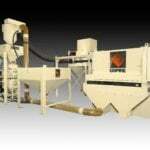 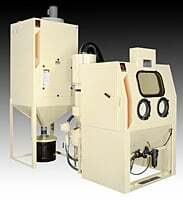 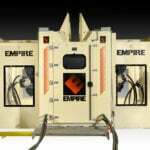 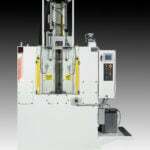 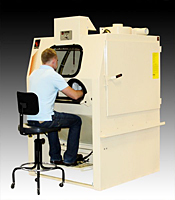 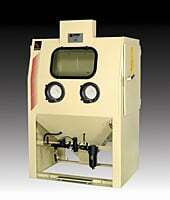 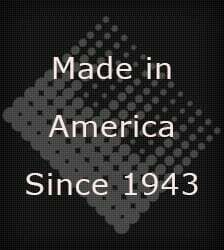 Econo-Blast™ Portables On Empire Abrasive Equipment Co. 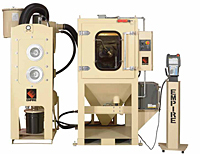 Larger Econo-Blast models can be equipped with Empire's patented Sure-Flo grit valve and 680 or 780 remote controls, described on page 9, for safety. 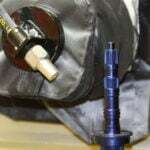 With these controls, blasting stops when the nozzle is released. 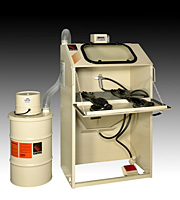 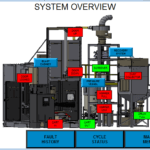 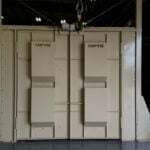 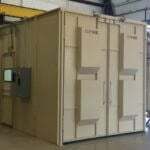 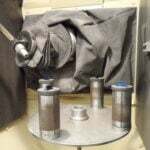 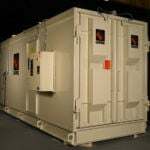 Complete packages are available to protect the operator from blasting and potentially hazardous dust per OSHA requirements. 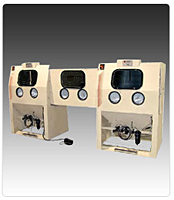 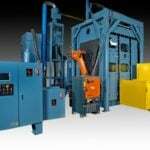 Further, these packages include all the blasting equipment and accessories necessary to get you up and running safely.